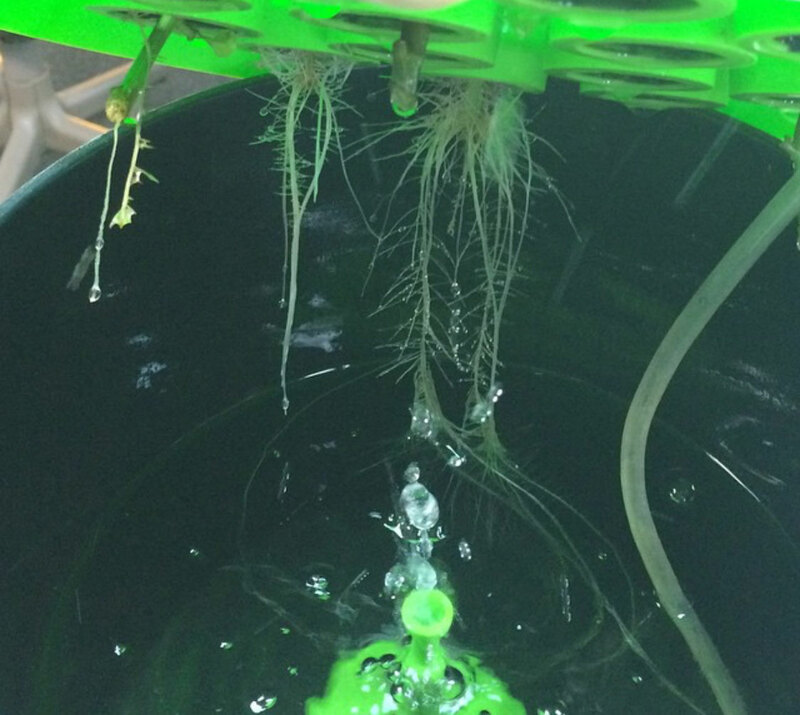 Cloning Plants | Aeroponics Systems | Aeroponic Mister - Dewey Mister Inc. BECOME PART OF A GROWING REVOLUTION! propagation, cloning and growing since water! 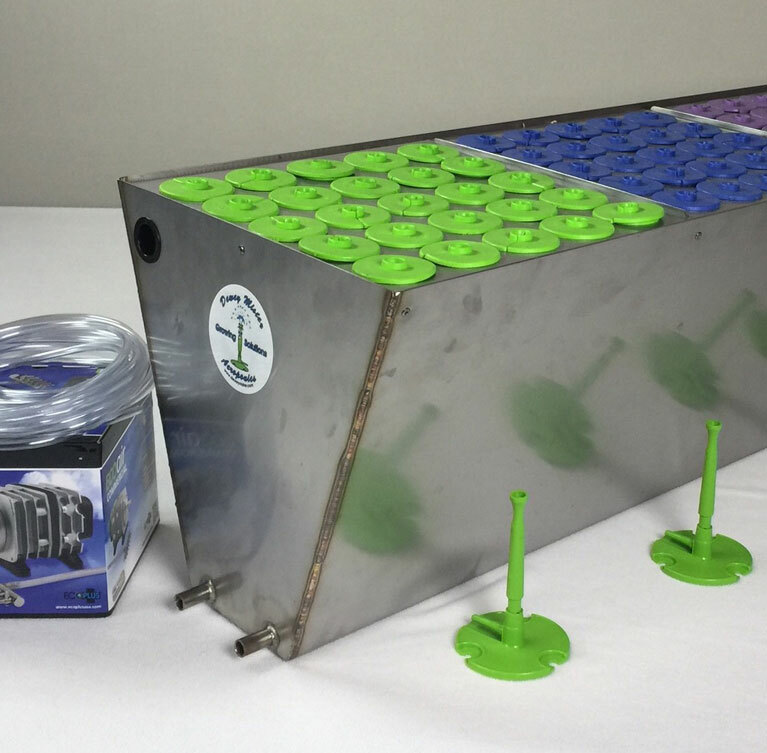 The Dewey Mister Aeroponics patented Dewey Mister is a first of a it's kind. This new mister circulates the water and feeds your plants roots at the same time all with a single air pump in the most efficient and sustainable way possible.The Dewey Mister eliminates the need for a water pump. This is a none clogging mister that you can use organic nutrient without clogging problems. With out a water pump in your reservoir the nutrient water stays cooler therefore reducing the chances for algae growth. Aeroponics has finally been simplified. With as little as six Dewey Misters and a 18 watt air pump you can run up to a 60 site cloner. The Dewey Mister can also be used to brew compost Tea making for easy cleanup. The Dewey Mister is made in USA. also made of nylon 6 food, medical grade material. The Dewey Mister saves energy using low watt air pump, runs on far less water and nutrients. 100% air driven no water pump heating your reservoir water. 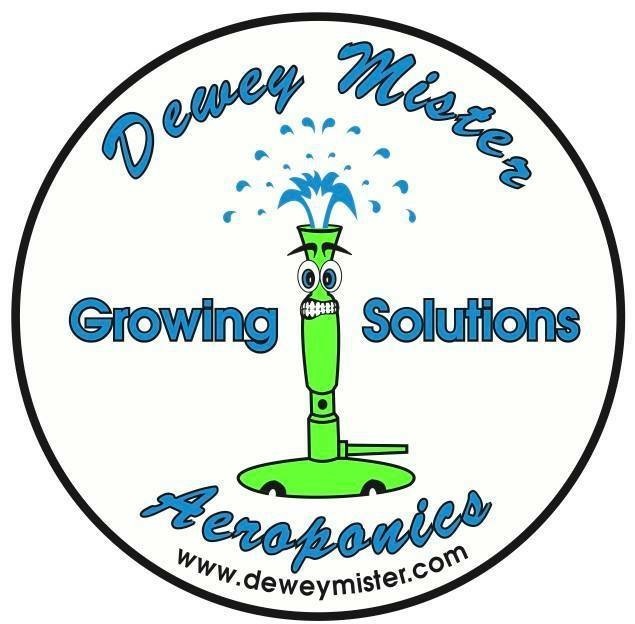 The Dewey Mister can also be used for mixing and aerating compost tea or your reservoir nutrients. All DeweyMister products are designed and manufactured in the USA. Our team is working hard to bring top quality products and customer service to you. With today's growing industry there is a need for development of an efficient way to grow our food. We here at DeweyMister feel like we have solved one of the major issues in container growing. 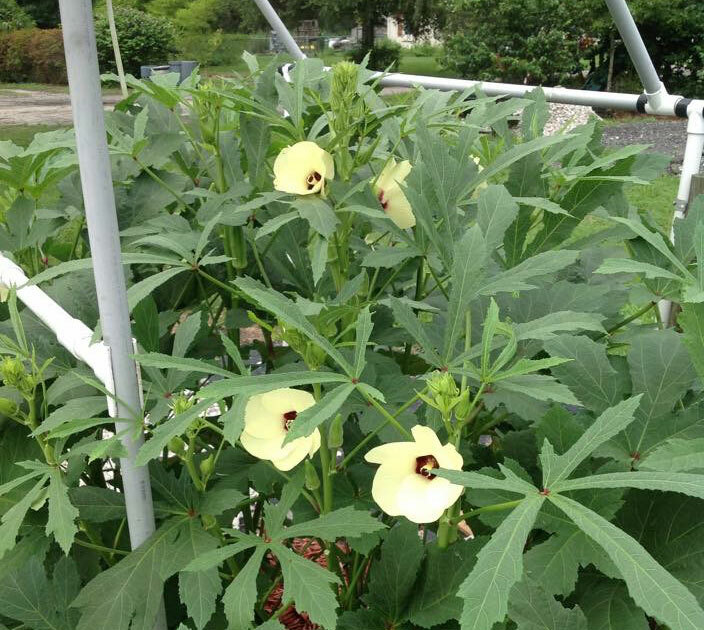 Specifically designed for rapid growth, high yields with continuous or Perpetual Harvests. Simplicity, low maintenance and easy to plug-and-play make growing an exciting experience. Step-by-step instructions and options that include all-inclusive complete growing systems take away all the guessing for even the newest growers. One-stop shop, Dewey Mister is beside you leading the Growing Revolution. 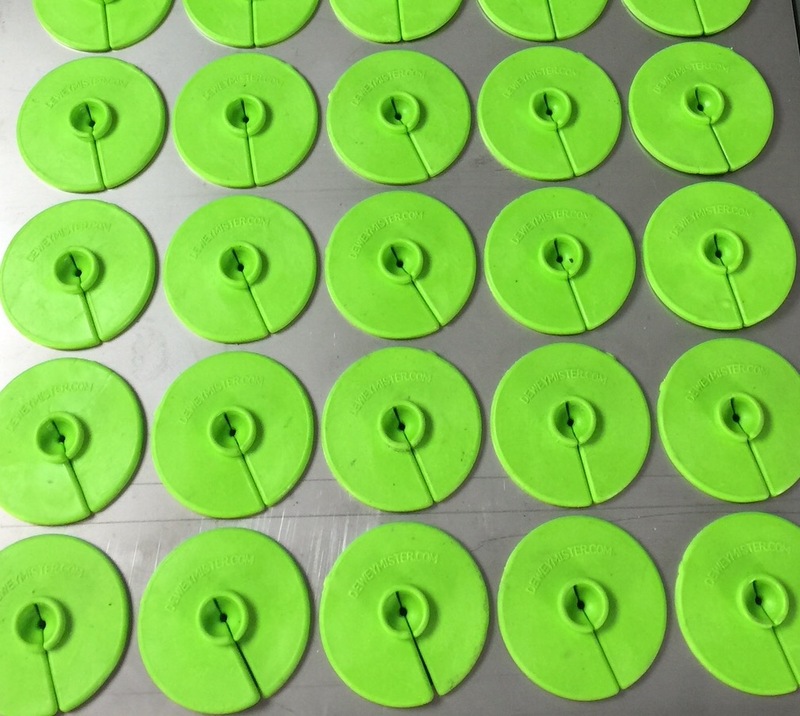 Specifically designed for rapid cloning and/or seed germination. Our patented technology provides a cool, nutrient-rich mist of air and water for fast, consistent propagation or cloning. Say goodbye to troubles of the past. No more water pumps, air-stones, clogging mister heads, neoprenes, and nasty net pots. All those problems have been solved with our innovative line of cloners. Dewey Mister is focused on Growing Solutions that make your experience as simple and effective as possible. We have the fastest and still the simplest and lowest maintenance Growing Machines on the market. Our patented Dewey Mister technology provides a cool, nutrient-rich mist of air and water directly to your hungry plants without clogging. 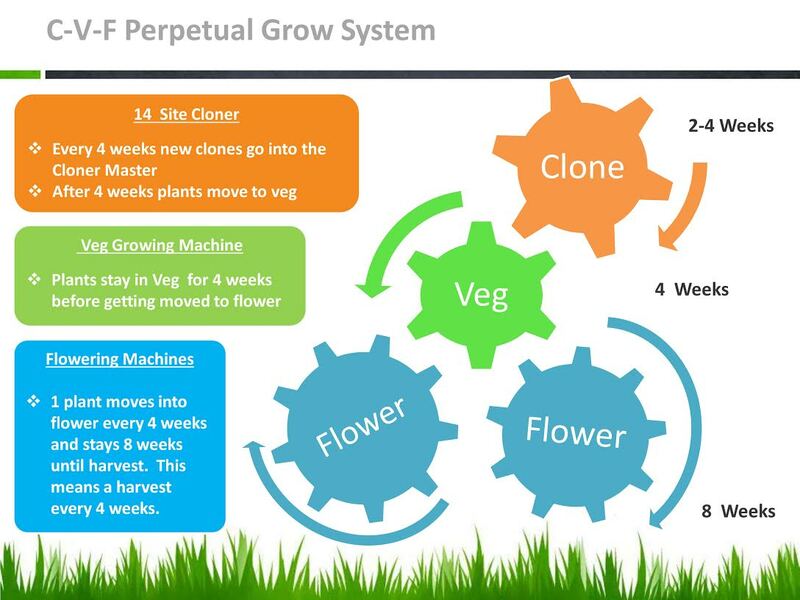 Our machines are plug-and-play and completely compatible with one another, making it easy to grow a single plant, expand your current system, or set up a huge system. Dewey Mister has machines for the newbie, the hobbyist, and the professional. From Sea of Green Machines, and Chill-Ready containers, and even Stainless Steel options, we have the machines for you, and we are ready to Grow Together! We take extra time in engineering to make sure our products are the most effective, simplest to use and understand, and easiest to clean and maintain. For the products we carry but didn't design, we take care to shop vendors and products to find the best and then use innovative negotiating techniques to give you the most value without compromise of quality. 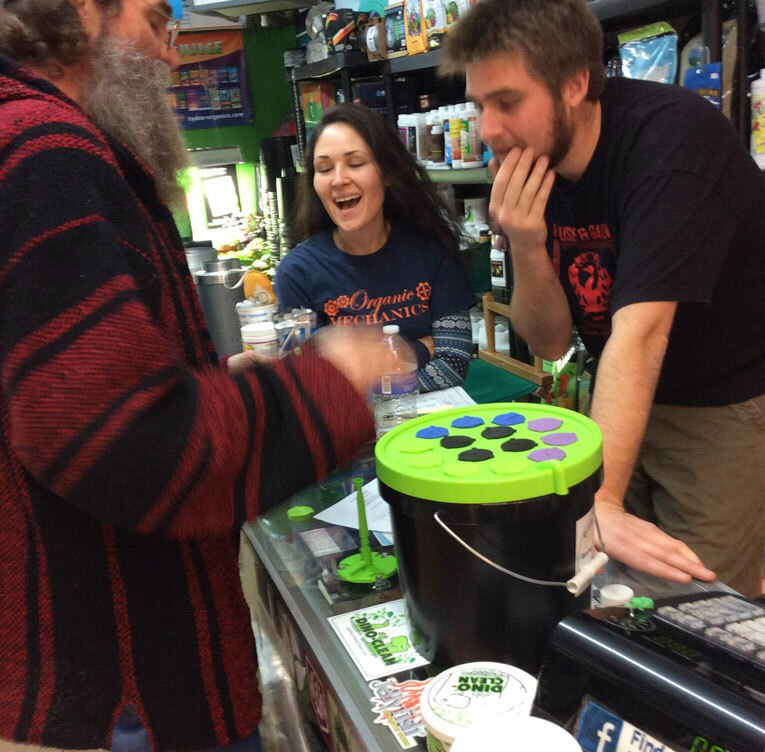 One-stop shop, Dewey Mister is beside you and leading the Growing Revolution!